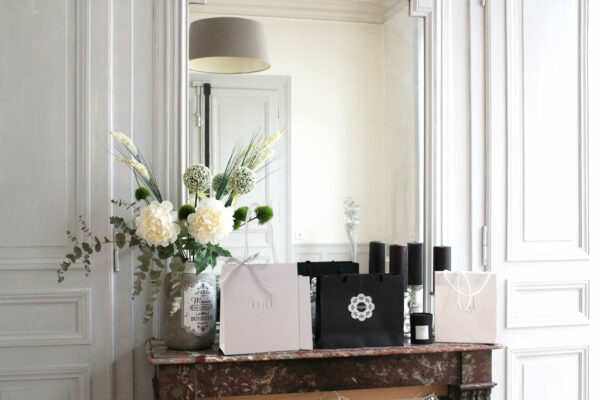 LULL Paris skincare are sold in selected premium boutiques. 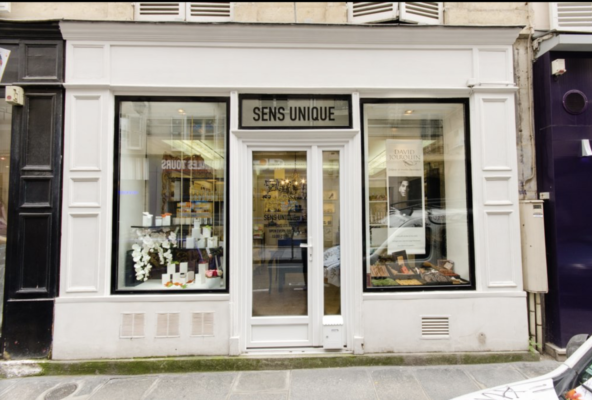 LULL Paris skincare are sold through Beauty Events of La Parfumerie Privée T.E.B.L. Access to La Parfumerie Privée T.E.B.L. LULL Paris skincare are available on a dedicated space exclusively reserved for aesthetic professionals and their patients.